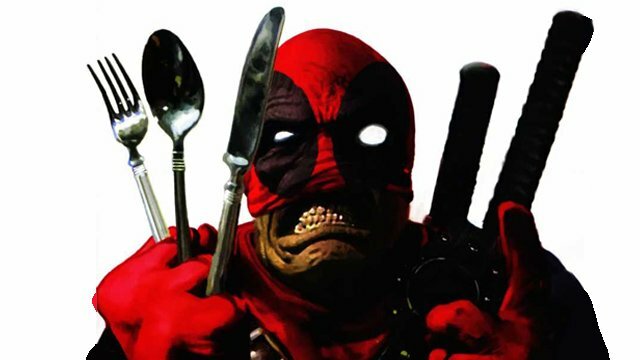 We may be seeing the Merc with a Mouth on the big screen a lot sooner than originally thought. According to a story today at The Wrap, Ryan Reynolds has filmed a Deadpool cameo for the James Mangold film. Specifics, naturally, have not been revealed, but the outlet claims that Deadpool 2 director David Leitch directed the segment and goes on to speculate that the Deadpool cameo will run during Logan‘s post credits. Little is still known about the film despite its trailer, though we know that the primary villains for the film will include The Reavers as well as Wolverine’s favorite group, Weapon X. It stands to reason that Sinister’s role in the film will be tied to the creation of X-23, played by Dafne Keen in the film, the young female clone of Wolverine also along for the film’s road trip. Sir Patrick Stewart also stars in Logan, which marks the ninth time that leading man Hugh Jackman has played Wolverine on the big screen. Mangold is directing from a script by Michael Green, Scott Frank and Mangold. Logan is produced by Simon Kinberg, Hutch Parker and Lauren Shuler Donner. The cast for Logan also includes Richard E. Grant, Boyd Holbrook, Stephen Merchant and Dafne Keen. Look for Logan to hit theaters on March 3, 2017. 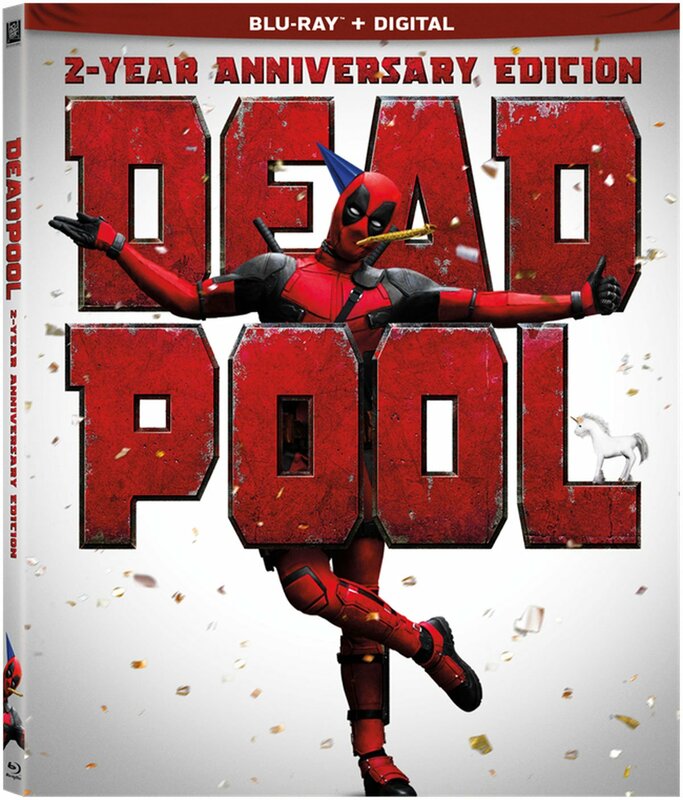 Deadpool 2, meanwhile, is being directed by Leitch from a screenplay by the returning “real heroes here,” screenwriters Rhett Reese and Paul Wernick. Reynolds is again serving as a producer on Deadpool 2 alongside X-Men franchise caretakers Simon Kinberg and Lauren Shuler Donner. Do you think a Deadpool cameo might tie to the plot of Logan or would you rather it be an unrelated tease of what’s to come? Share your thoughts in the comments below! UPDATE: Ryan Reynolds has taken to Twitter with an update that sheds some doubt on the Deadpool cameo rumor. It should be noted, however that Reynolds only denies appearing alongside Jackman in the film. It’s quite possible that, if there is indeed a Deadpool-related post-credits sequence, it does not tie directly to the plot of Logan. After all, even The Amazing Spider-Man 2 wound up featuring footage from X-Men: Days of Future Past.